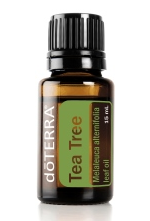 The first time I heard about doTERRA I thought they must have been just some really EXTRA nice smelling essential oils. What was all the fuss about? Until I caved in and tried them for myself. This post could really be called the 50,000+ ways to use essential oils, but I just want to give you a little snap shot on some of the ways I use the top 10 'essential collection' for doTERRA's oils. 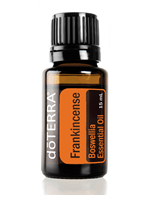 These are the most popular oils and are usually what people start with to get going on their oily journey. Perfect to support a range of skin irritations by applying topically with a carrier oil. 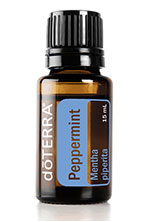 Add to smoothies and bliss balls for a minty hit! All new doTERRA members receive a Free E-book from me upon joining and will be provided with additional resources about the safe use of essential oils. To find out how to get your hands on these oils, please read more here. These products are not intended to treat, cure, diagnose or prevent any disease. Please seek advice of a health care professional/aromatherapist where appropriate, especially if pregnant or breastfeeding. Click below to pin or share it with your oily friends!